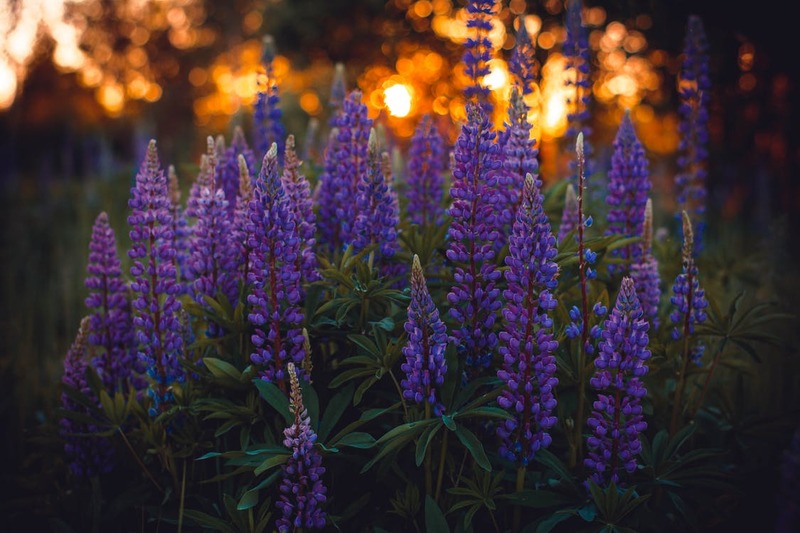 High Mountain Nursery specializes in selecting perennials that will thrive in a mountain climate. We offer a wide selection of sun, shade, and ground cover options that vary in height and color to fit any space. 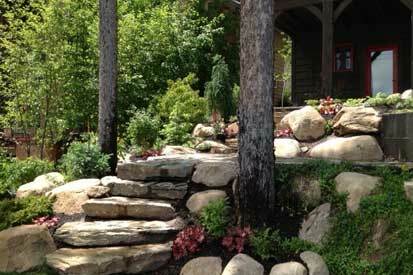 We also provide perennial garden design and installation services to help you create a stunning garden. We care about our mountain community! High Mountain Nursery promotes the use of organic solutions to problems in the garden. 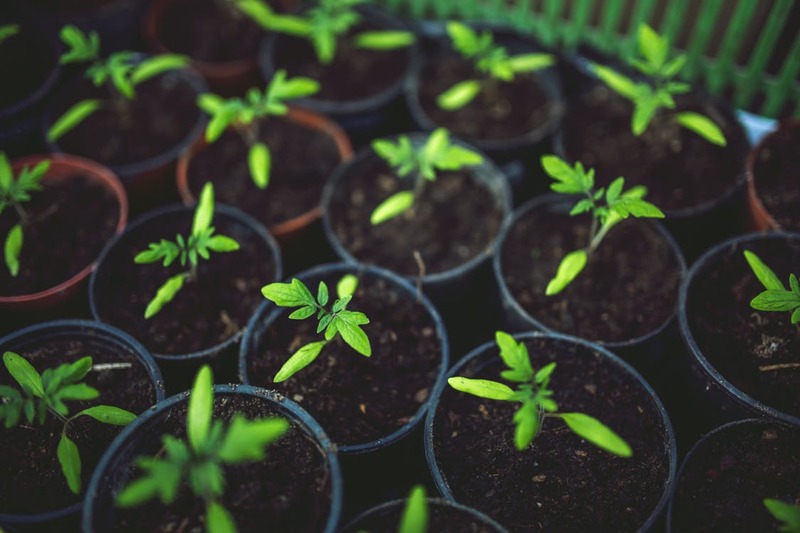 We only sell brands that our own staff actually uses and are proud to offer a variety of Eco-friendly pest control products, fertilizers, and soil amendments. More than 30 years of experience in a mountain climate offers our customers the benefit of appropriate design with regard to temperature extremes and heavy snow accumulation in addition to our attention to creating unique designs that reflect your preferences and enhance your home.